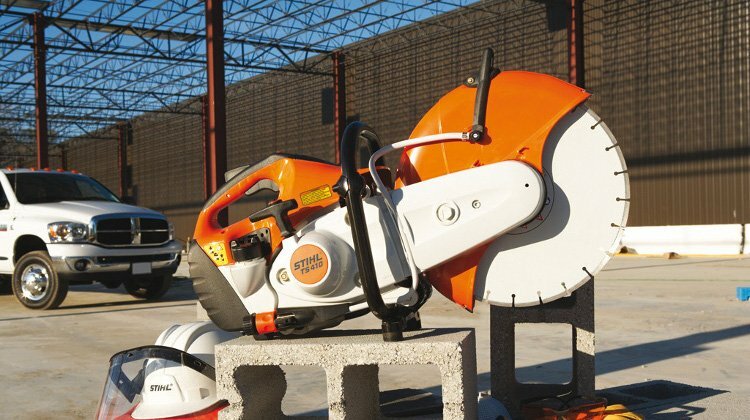 Over thirty years of manufacturing power equipment like chain saws has made Husqvarna one of the leading producers in the industry. If, like all professionals out there, you are looking for the ultimate chain saw ? one that combines excellent performance with relatively low weight and effortless handling ? then do yourself a favour and get the Husqvarna 350. The model 350 chain saw made by Husqvarna is the real deal when it comes to fast and efficient cutting without the bulk. Having moving engine parts that are lightweight not only makes the chain saw easier to handle by reducing overall weight but increases acceleration power too. Other qualities that make the Husqvarna 350 chain saw superior include an effective vibration dampening system, great safety features (a double acting chain brake, right hand guard and chain catcher), and a lubrication pump that helps you save costs. However, although the Husqvarna 350 is reputed to be light, fast, powerful and easy to start, there have been numerous negative reports about this model too. 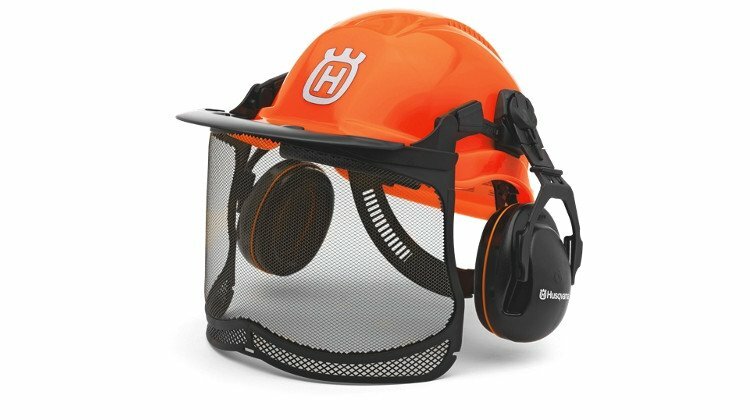 The main complaint is that it requires heavy repair work compared to other Husky or STIHL models. Various parts of the chain saw (spark, sprocket, muffler etc.) were reported to have malfunctioned repeatedly within 2 -3 years. So should I get one or not? Well, if you believe that the Husqvarna 350 chain saw is for you, get it from an independent Husky dealer who can provide genuine high-quality products. It would also be in your best interests to shop at a place that is known to provide good after-sales service.